Our fourth and final part of our preview to the Rio Games looks at Israel’s fencer, weighlifter, taekwondo, triathlete and track and field squad. Hanna Knyazyeva-Minenko showed why she will be one of Israel’s best hopes for an individual medal in Rio when she won silver at last month’s European Athletic Championships in Amsterdam, in doing so becoming only the second Israeli – and first female – to claim a medal at the tournament. 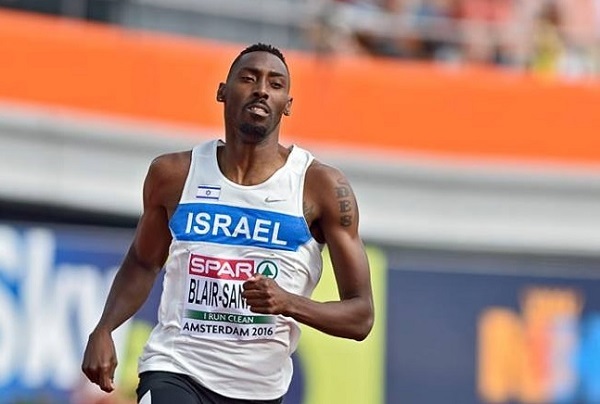 Kenyan-born Lonah Chemtai had a tough ride in getting to represent Israel after the Interior Ministry rejected her status as an Israeli athlete. First arriving in Israel eight years ago, her status was rejected for years, and it was only the last minute intervention of Interior Minister Aryeh Deri which finally saw her assured of her place. Nevertheless, happy to finally be competing for her new country, she said: “I’m ready for it. It’s my first Olympics, and I’m proud to represent Israel.” Maor Tiyouri joins her in the female marathon event, with Ageze Guadie, Tesama Moogas and Marhu Teferi taking part in the men’s event. Dmitry Kroytor’s competing in the men’s high jump. With triathlon only introduced into the Games in 2000, Ron Darmon will become the first Israeli to compete in the event, having reached 52 in the rankings. Comprising of a 1.5km swim, 40km cycle and 10km run, he said: “When I started triathlon, I struggled to even put my feet in the shallow end of the pool, now I’ll be ‘diving’ in the deep water at the Olympic Games as one of the top triathletes in the world!” Israel will have a weightlifter at the Games for the first time in 20 years. 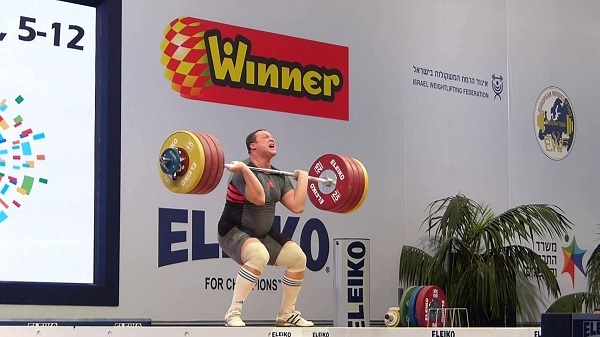 was only added to the delegation when the Israel Weightlifting Federation was handed a last-minute wild-card following the suspensions handed out to Russia, Kazakhstan and Belarus for anti-doping violations. Finishing the European Championships in 12th place, he finished last year’s World Championships in 21st place.